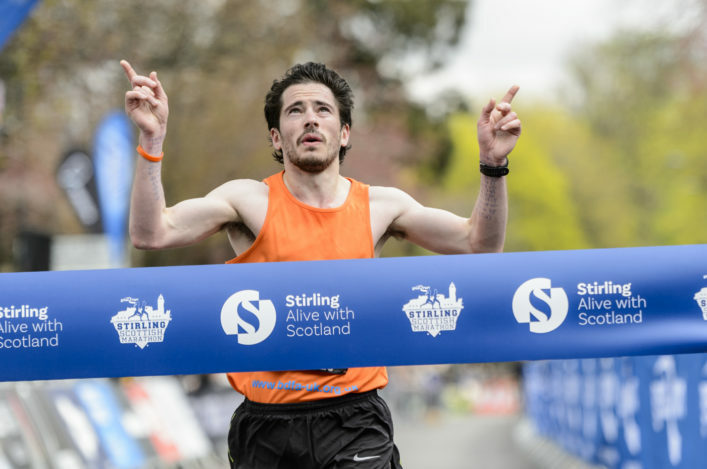 Entries are now open for the Glasgow Athletics Association Miler Meet in Glasgow on Friday 5 June – with races at 800m and 3000m. 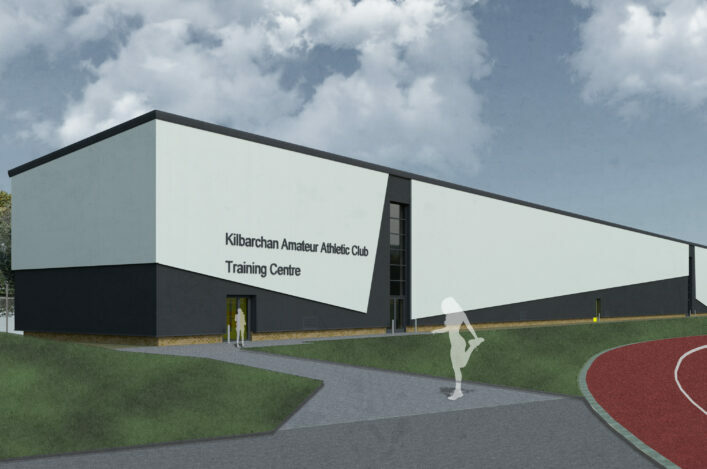 And there will be Scottish Championship medals on offer for U20 and U17 athletes at the 3000m distance as part of the event. These paced races offer a great chance to post a PB and have proved extremely popular in the recent past, with the meetings building a strong reputation. There are no entries on the night, so please make sure you don’t miss out on an opportunity to race on Friday 5 June. Hutchesons Grammar is proving a good venue for the Miler Meet events following a ‘trial run’ last year and this is the second of a series of three meetings for the 2015 season, following a successful Scottish 10,000m Champs/GAA Miler Meet in April. The other date for athletes, coaches, clubs and parents to note is Friday 24 July – when there will be races at 1500m and 5000m. 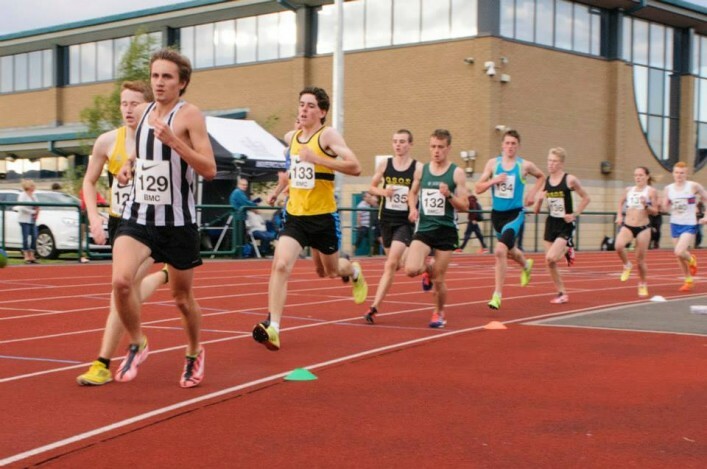 Entry for the 3000/800m event on June 5 is through the British Milers Club website. Use the BMC link here and go in via the ‘Enter Online’ icon. The Friday 24 July GAA Miler Meet also double up as the West District 5000m champs and entry is open via the same link for that event. The venue again is Hutchesons Grammar. 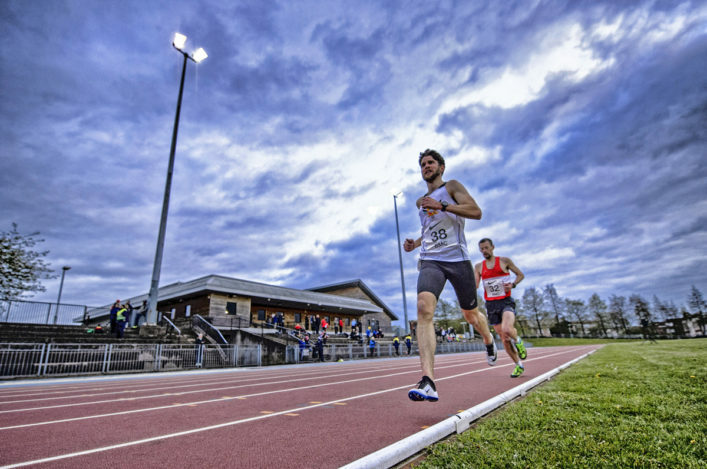 The Bedford International Games (BIG) take place on Sunday 31 May 2015 at the Bedford International Athletics stadium – and offer a chance for Scottish athletes to compete at a good level. There is an entry site now open where athletes can enter and pay. Standards have been set and these can be seen on the same link. Fees are £12 per event (or £18 for all 100m sprinters & Sprint Hurdlers as they will again be given two races during the day). If you have not made the standard it is possible to enter as a RESERVE on the same link. This means you can be considered if there are spaces/withdrawals after the closing date. No payment is needed at this time and you will be notified if you have a place on May 27. The Coaching Accreditation link will be on the same site and will be active from 18 May 2015. Some events are close to being full even at this early stage so we recommend early application to avoid disappointment. Closing date is May 25. There are four more Open Graded meetings coming up at Linwood track over the course of the summer season. These are on Wednesday nights with the dates being: May 20, June 24, July 29 and August 26. The programme of events for those four meetings is now available and can be viewed via the document. Scotland’s young Para world record holder, Maria Lyle, is making a wave on the big stage and she’s now attracting attention beyond these shores. 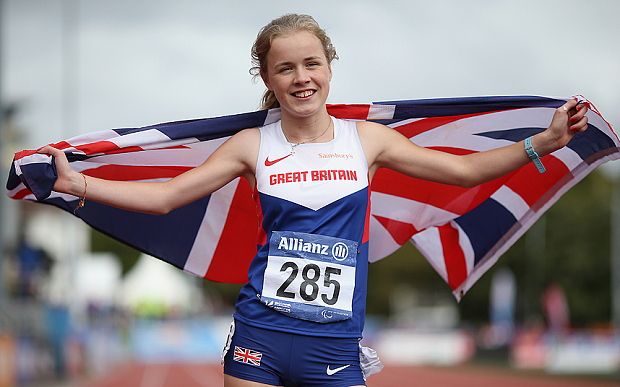 The IPC World Champs in Doha later in the year loom large for the girl from Dunbar, following a great 2014. Read more about Maria on the Paralympic.org website where she is described as one of the ‘Faces of the Future’ in a special feature. 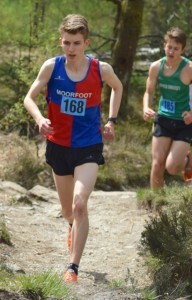 Congratulations to the Scottish Junior Hill Running champions, who competed at Ben Lomond last weekend. The gold medallists were as follows: U20 Jacob Adkin (Moorfoot Runners), Ailsa Cruickshanks (Fife AC); U17 Joshua Boyle (Ronhill Cambuslang), Emily Nicholson (Pitreavie AAC); U15 Robert Sparks (Fife AC), Nuala McCheyne (Inverclyde AC). The full results are now available via the Events page. And there is an album of photographs on here from Saturday evening (with thanks to Neil Renton).